The amazing change in the bush after the rain. Explaining the change in surroundings after the recent rains is something which I find myself stumbling over. There are very little words to describe it properly, other than the use of the classic terms, like “lush”, “beautiful”, “wow” and “amazing”. I keep saying to guests how we were all worrying over the animals who were less capable of adapting to the dry, arid conditions – mainly our hippos and buffalos – and this was certainly a true statement. We watched as animals grew thin and began moving away, searching for water and greener pastures, and wondered if this would pass soon. 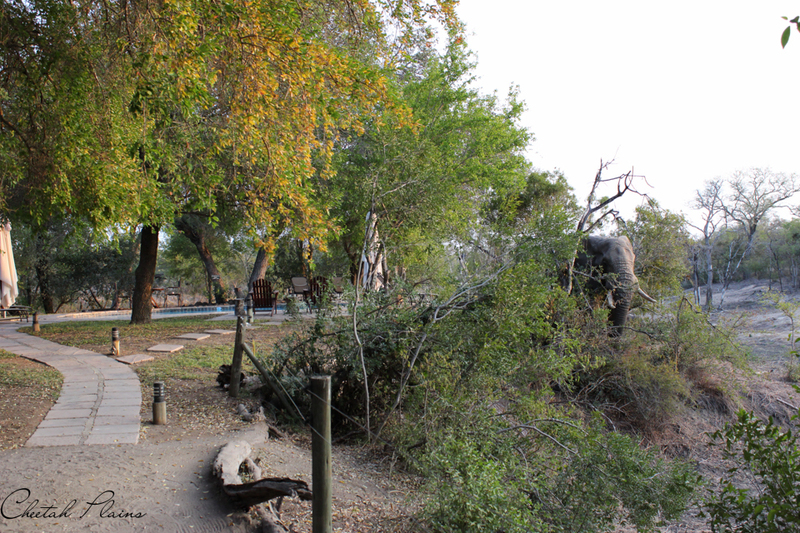 Only the elephants kept folks on their toes with their camp-to-camp browsing. Thankfully in December, all worries were laid to rest after one night when 48mm of rain filled the pans, summoned the bullfrogs and kick-started a super quick regrowth of all the plants. 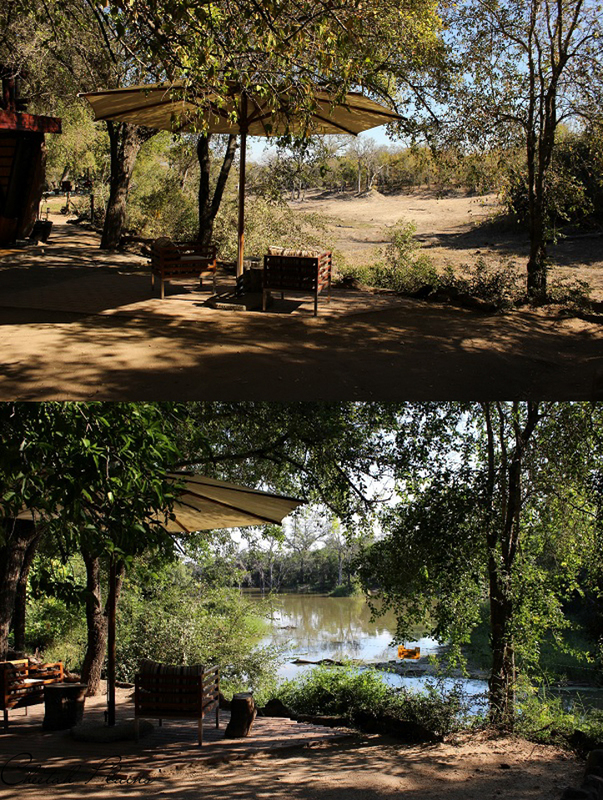 A couple of return guests, as well as avid Cheetah Plains and Wild Earth followers, have remarked on the stark difference in what they saw and have expressed their pleasure in this change. 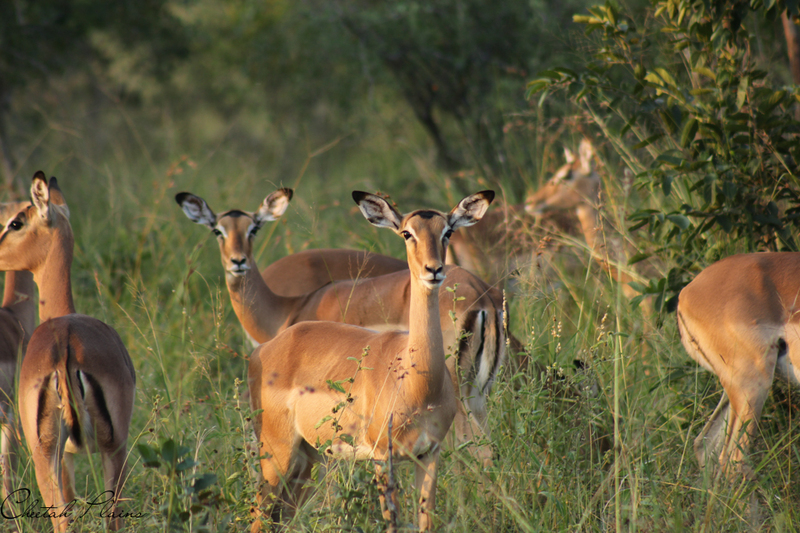 Safari-lovers are indeed nature-lovers through and through! One of my favourite things to notice is how much more vibrant the animals appear to be. The best example of this, is the impala. Sure, it is seen by us as common and not so great; but when seeing their rusty orange-red colour against a green background, their mundane appearance seems to almost vanish and they seem more visually appealing than before. Sure, it’s not ideal for them when looking at it from a predation point of view, but from an observer’s point, it certainly increases their appeal. 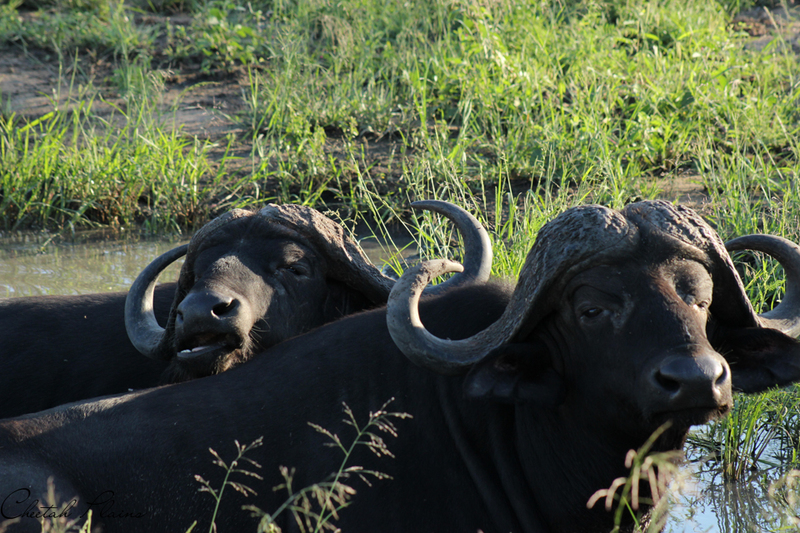 Slowly, we are seeing the return of the buffalo as they return to the area, though a sudden abundance of water and grazing has made game viewing a bit quieter due to less movements of game from the Kruger. The little guys are also enjoying this season. I have noticed this as more and more ornate webs are appearing in the trees and shrubs and in their centres, the most fascinating looking arachnids. Worry not; these critters tend to find the indoors a bit too stifling for their liking and so they remain outside, and do favour the night. 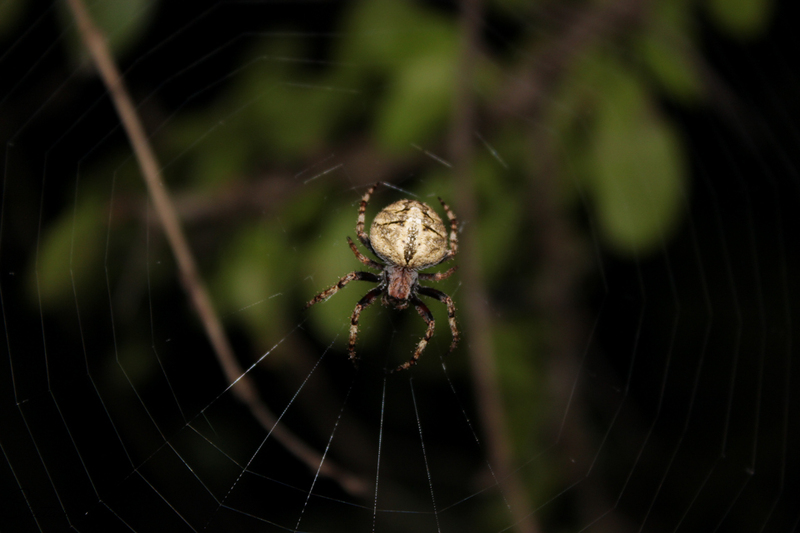 So if you are a fan of spiders and are visiting Cheetah Plains, perhaps ask your guide if they can accompany you around the lodge at night on a hunt for these 8-legged web-slingers. As autumn draws to a close and the crispy chill of winter begins to drift in, we can expect it to be dry again, but not as detrimental as the past year.